Official Viwawa Blog: New boss, items and map released for Buffet Wars! We have just released a new boss for Buffet Wars! 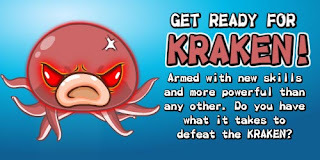 Get ready for Kraken! The Kraken will have more tricks up it's sleeve than Marzimomo, time to plan your strategies and get ready for the next boss of Buffet Wars! The usual rules for summoning boss will apply, please refer to the original boss thread for details. You can also get your hands on new Buffet Wars items! Could be useful against the Kraken? Finally, enjoy the new underwater map where you would be able to claim your big octopus prize! 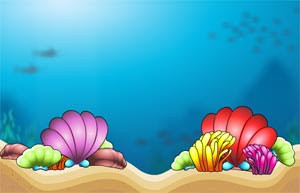 Play Buffet Wars now and have an underwater good time!